There is no reason to wait until January to do a top 10, all of the ood albums come out before November. Ack! This is why I need to stave off best of the year lists until well after the year. I have been discussing the cabal of evil formulated by a few guys from Ash Borer. M and R both make up a slew of interesting black and death projects ranging from Serum Dreg, Urzeit, and Uškumgallu. Triumvir Foul was the most death related on the spectrum of noise created by the duo and the self titled debut is nothing short of a chaotic masterpiece. It is important to note that while Triumvir Foul certainly stands up on its own, it is the collective works of related bands that make this release even more impressive. Even compared to the band’s previous demo, the self titled debut is leagues ahead in terms of focus and production. Suddenly the whole thing seems less like a few musicians making a bunch of noisy demos and more like a few members making an army for future conquest. At 41 minutes, the length of time which spent in the dungeons of suffering and woe is certainly enough to elevate this band from interesting oddity to deadly force. 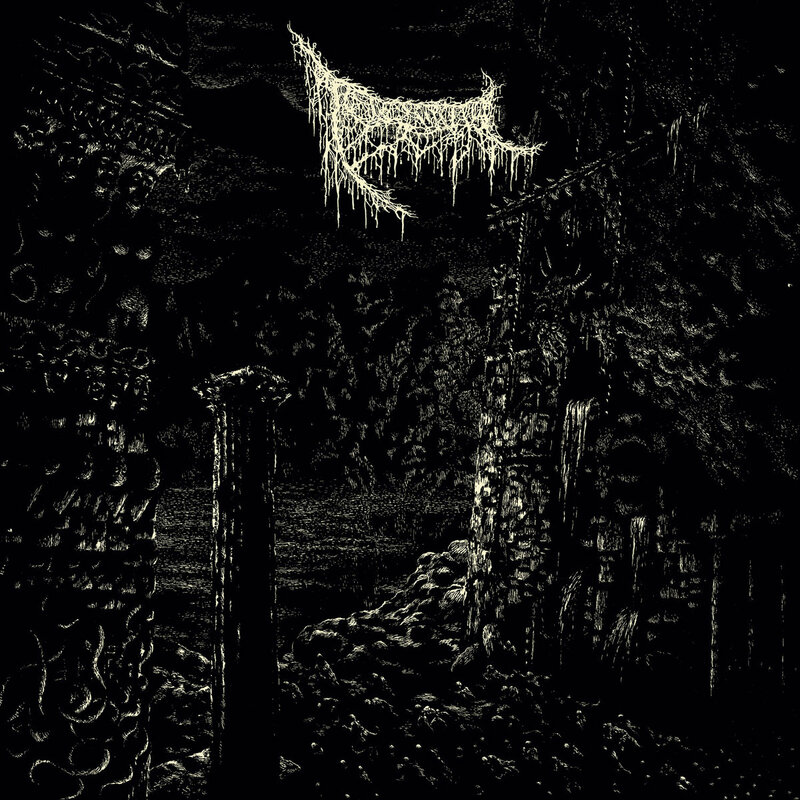 Triumvir Foul is a devastating declaration by a band who is already moving into a style which is inhabited by some high profile names in lesser known black/death. With a cavernous sound and a lyrical approach which toggles between occult death and metaphysics, this record should not be that hard of a sell for fans already interested in Temple Nightside, Dead Congregation, and Swallowed. I just wish I had more time with it. I mean, look at the date. Looka t the time. We are running out of daylight.